Welcome to Apartments Villenpark Sanghen Manerba del Garda. 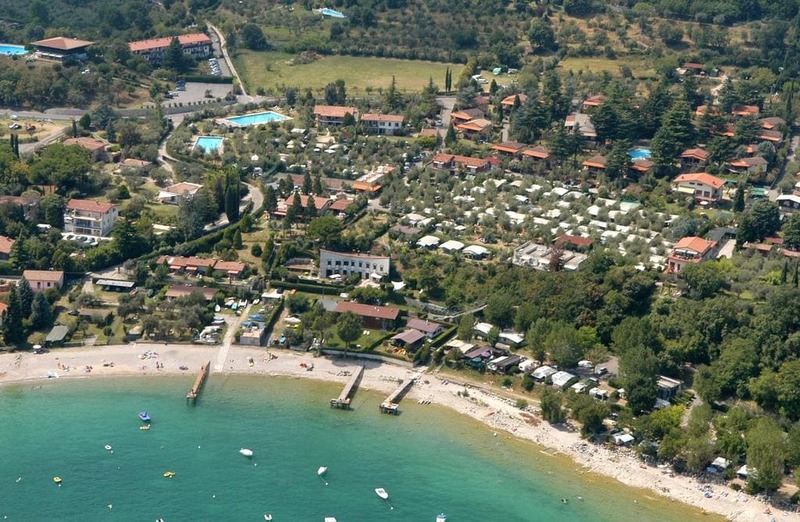 Located on the most beautiful golf of Lake Garda and surrounded by a large parl directly on the lakeside, the village offers fully furnished holiday houses, bungalows and flats all equipped with numerous comforts. Each home has a direct dial telephone, satellite television and garden furniture. The camp-site area is provided with electricity connections, telephone, satellite television and some camping areas even have their own private bathroom. Our guests are free to use the following facilities: three swimming pools, two tennis courts, children's play area, sauna. A landing-stage, boat slip, mooring-buoys and surf-board storage-place are available by the lake. The facilities also include a small restaurant-pizzeria, a bar and mini-market. The whole village is enclosed making it an ideal place for a holiday. (Residence Villenpark Sanghen Manerba del Garda apartments residence).